Leaky Basement Toronto. Basement leak. Are you completely confident of your leaky basement waterproofing? If you are concerned that seepage may still occur, you may want to consider special floor tiles which have water passages formed into the bottom side. Keep in mind, though, that any such drainage must have a corresponding outlet, or the water will make its’ way to the surface. Wet basement waterproofing must eliminate all wet places! Most homeowners who have taken such action find that no further leaky basement waterproofing is needed. If the basement’s interior walls have been damaged by moisture, any cracks should be cleaned out, possibly opened a bit, and the gaps filled with a stable filler / sealant. The wall should then be finished with a good grade of water resistant paint or plaster mix. 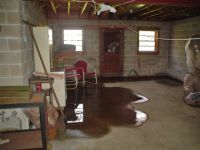 Leaky basement waterproofing isn’t complete until the damage has been repaired. 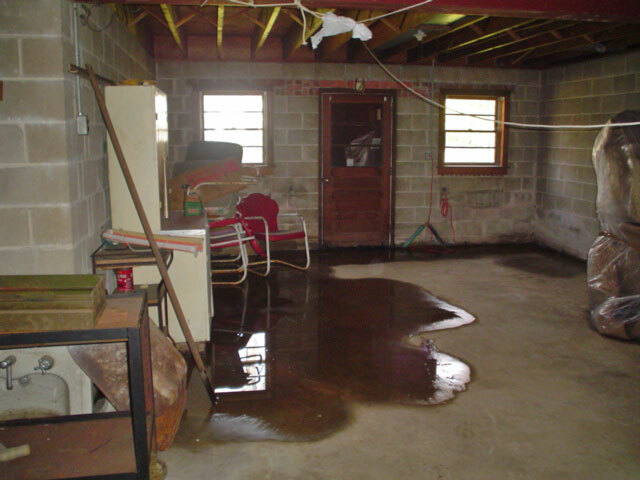 Don’t neglect the floor when completing your leaky basement waterproofing. 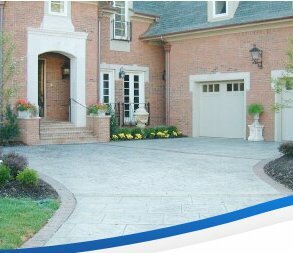 Many older basement floors are degraded and rough, or may never have been nicely finished. If there is enough overhead clearance, you may want to pour a concrete cap over the old floor. An easier, less expensive and sometimes nicer option is to cover the floor with good quality tile or sheet flooring. Don’t neglect the floor, because it is an important component of wet basement waterproofing. Regardless of your preferred method of leaky / wet basement waterproofing, it is imperative that the basement have good ventilation. A poorly ventilated basement will, at best, be troubled with condensation. Without good air circulation, wet / leaky basement waterproofing is incomplete.